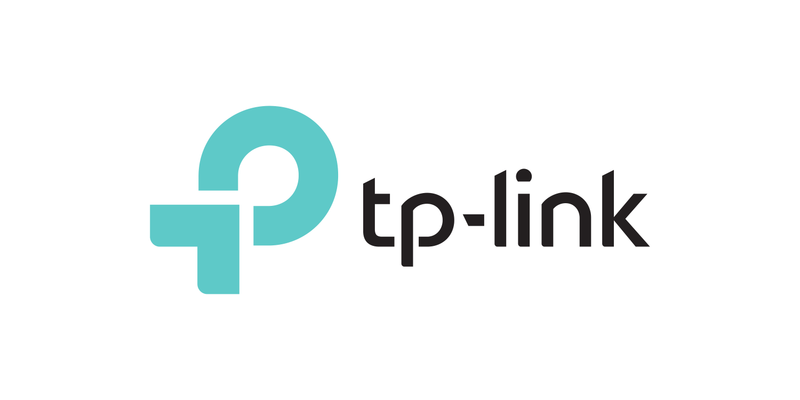 As we know, http://tplinkwifi.net is the domain name to login to TP-Link Router’s management GUI. Normally we can access it without any problem to configure the Router settings, even we don’t know its IP address. While sometimes, we may get into the error page, saying that I am not connected to the TP-Link network. If you are sure that the device is connected to your TP-Link Router’s network, maybe your browser has cached the wrong IP address of your Router before. You can clear your browser cache and history to resolve this. Normally the easiest way to make it is to press on Ctrl + Shift + Delete button of your keyboard at the same time, then the window to clear cache and history will popup. We also attach the general way based on your browser as follows. 1. At the top right, click More. 2. Click More tools > Clear browsing data. 3. At the top choose a time range, select All time. 4. Check all the boxes, including Cookies and other site data and Cached images and files. 1. At the top right, click Library. 2. Click History > Clear Recent History. 3. At the top choose a time range to clear, select Everything. 4. Check all the boxes, including all History and Data. 1. At the top right, click Tools. 2. Click Safety > Delete browsing history. 3. Check all the boxes, including all history and data. 1. At the top, click History.